My Morning Routine: Jeff Raider, Harry's Co-Founder | Valet. His resume would suggest he's no stranger to morning routines, but something tells us Jeff Raider is still getting used to that early-morning wakeup call from his two children. 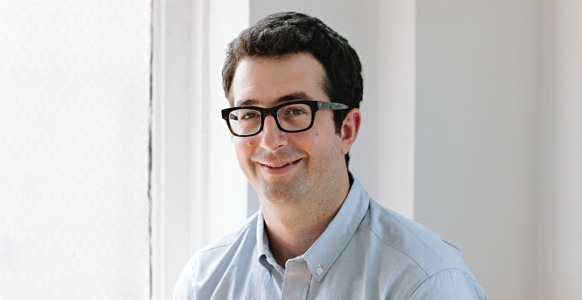 After co-founding Warby Parker, Jeff recognized a price discrepancy in the shaving market. So he founded the razor and grooming company Harry's with Andy Katz-Mayfield in early 2013. 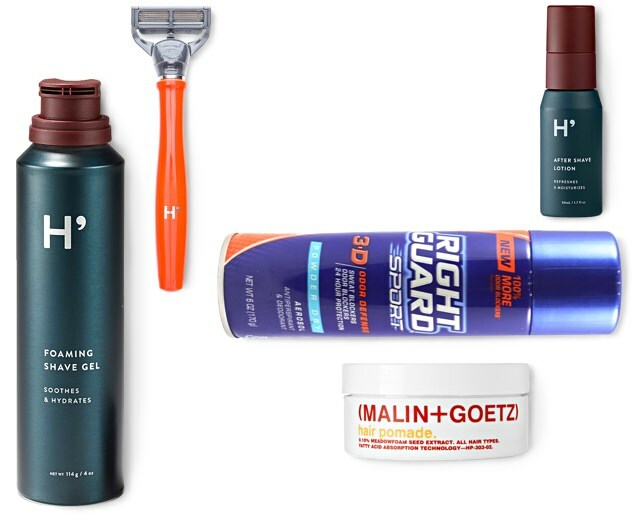 Within ten months, they landed a $122 million investment and bought a German razor blade manufacturer to take on the Gillettes and Schicks of the world. Despite this vast amount of success in the retail and lifestyle markets, though, Jeff wakes up just like the rest of us. We had the pleasure of finding out how this ultra-successful entrepreneur ticks in the first 60 minutes of every day. Check it out, and feel free to incorporate some of Jeff's habits into your own productive routine. I don't really have to set an alarm. I have two kids under the age of five, so I usually wake up when either of them runs into our room in the morning—then it's time to get up! Optimistically, I try to get around 7 hours of sleep. Sometimes it's a little more and sometimes it's less. But usually, it's less. The first 60 minutes of my day go like this. Woken up by kids. Play with kids. Shower. Put on shaving cream beard. Scare the kids by running around apartment (added benefit is that it's good to have cream on your face for two mins before shaving as it softens your beard). Brush teeth. Have breakfast with kids. Walk to work. Saying goodbye to my family as I head off to work has become something of a ritual. My kids usually stand at the door and say goodbye. It helps me put things in perspective as I start the day. I always grab my coffee on my walk to the office. Nothing too fancy. It's usually an iced coffee when it's warm or just a standard hot coffee in the winter. Ground Support and Gasoline Alley are my regulars. I plan out my day on the walk to work. I'll play my schedule in my mind, play out conversations and think about what I will accomplish that day—something to make Harry's better? And then on the walk home, I'll do my retro of the day (did I actually do that?). The products that I swear by in the morning? Of course, my Harry's Truman Razor (in Total Orange), our Foaming Shave Gel and the Aftershave Moisturizer. A simple Oral B toothbrush and Colgate dental floss. And Right Guard deodorant—I've been using that stuff since I was a kid and it still works. I do splurge on Malin + Goetz peppermint pomade. When it comes to grooming, I spend the most time on shaving, naturally. My bathroom is like a shaving lab. I am always trying new products and iterations of our products so I know what's happening and we can keep improving. I feel most confident when I'm wearing my personal uniform. Jeans, a button down and my sneakers. Every day. My 4 year old son saw me put on a tie for the first time the other day. He was blown away by the fact that people actually wore those. Keep it casual and classic with a blue oxford like this one from Knottery ($109), and Buck Mason's clean, raw denim ($135).